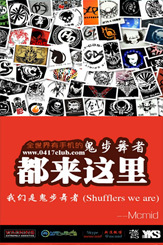 activities online or offline :Do something we wanna do about our shuffling day by day. 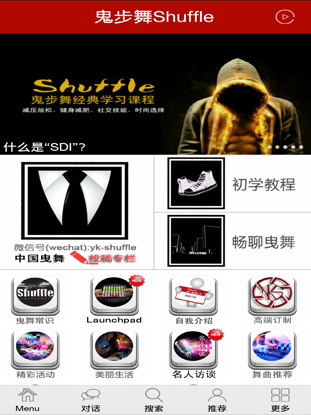 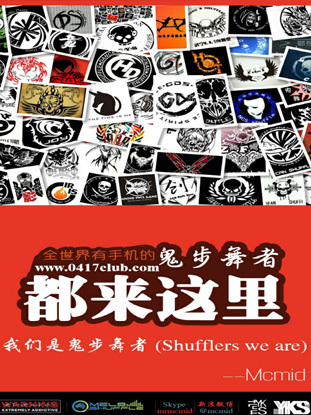 Shuffle Dancers from all over the world can communicate through this App. 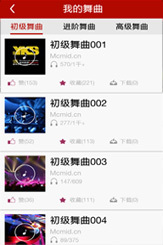 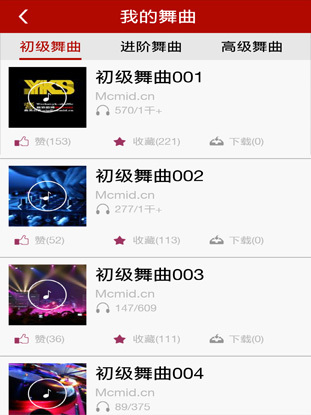 Music all for free :you could download all the music songs on the APP,all for free. 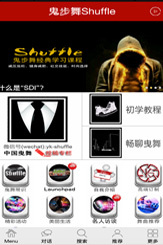 YKS club QQ group ID:178838984,you should download the APP,find the password for the group from App.